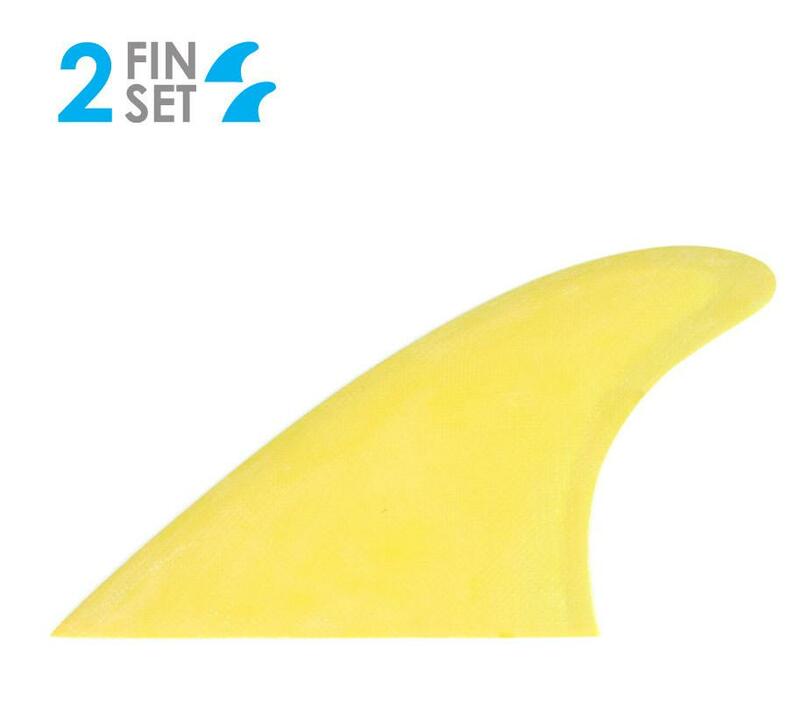 ( Twin-fin set ) 80/20 Foil: This is a speedy fin design for the modern twin fin shape. 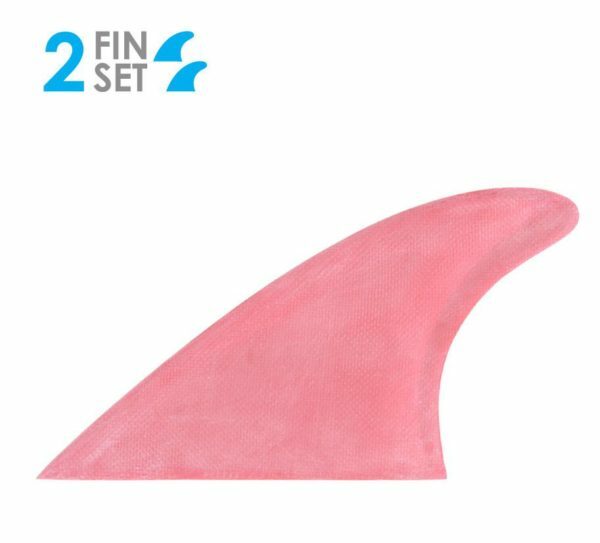 A modern keel fin template by Tyler Warren. These are RTM Hexcore fins with solid glass on top. Super light and excellent flex. So individual and unique, we only have limited stock left! PLEASE NOTE: Colour may vary. Available in Red or Yellow.